Southbank is busy with yet another festival going on, this time badged as the Brisbane festival. It certainly brings a wonderful vibrant sight and sound to my view whilst walking over the bridge across the river. 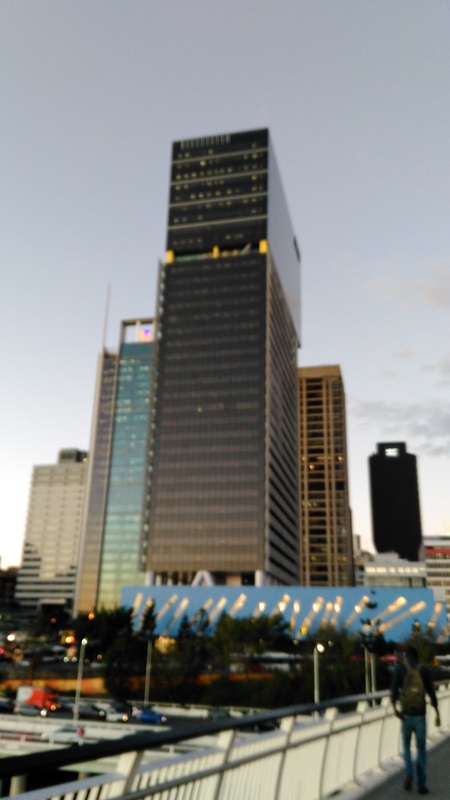 Brisbane Festival adding more light to the Southbank view. And when I actually walk up close to the area on my way to get to my weekly cinema fix, I spotted these fabulous glass panels at the top of what I think is the Spiegeltent. I’m sure I’ll be back on the festival site before it leaves town. 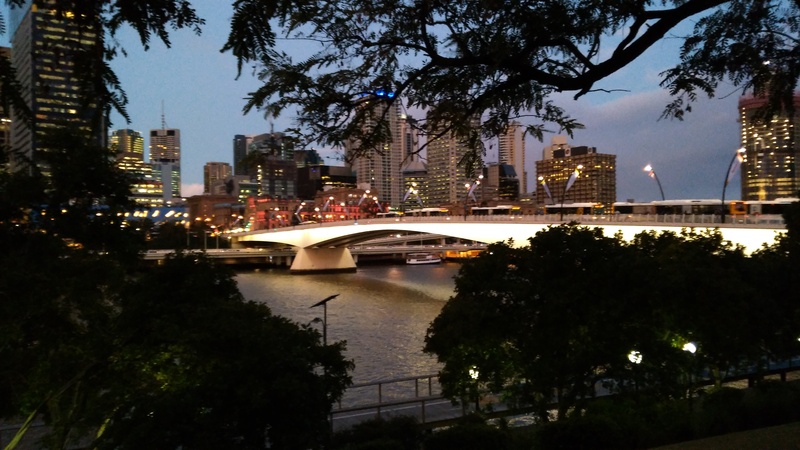 Popped into the State Library tonight after work, and I do like walking over this bridge, and then beside the river to get there.